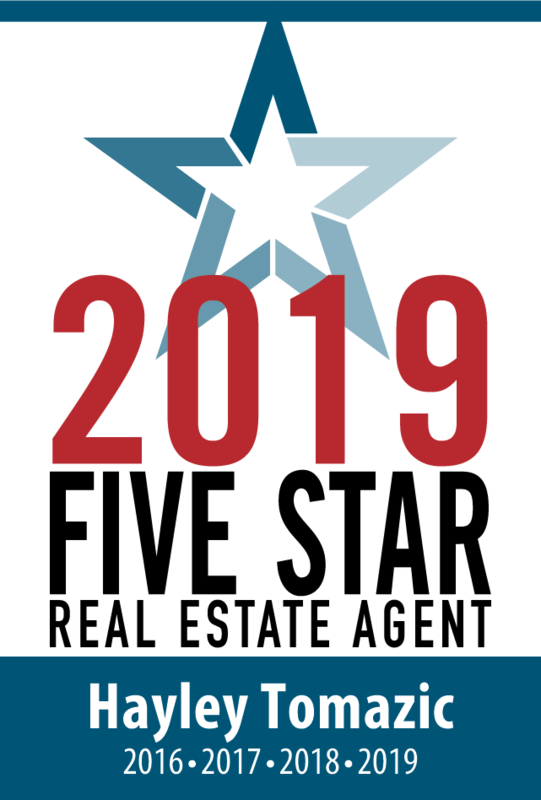 Congratulations to our lead agent, Hayley Tomazic, for receiving the Five Star Real Estate award for her 4th consecutive year. An independent research agency rigorously reviews each recipient based on consumer and peer evaluations. It is given out to less than 7% of the agents in the St. Louis market. The J.F. Meyer Realty Team is thrilled to share this news with our clients and colleagues. To read more, click here.